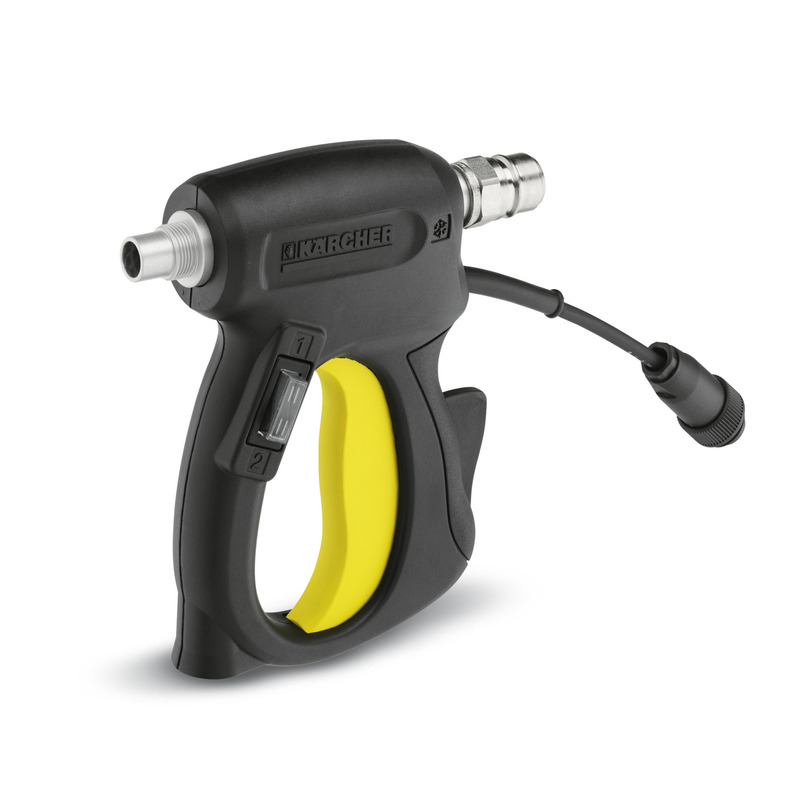 Blasting gun 47755660 https://www.kaercher.com/my/accessory/blasting-gun-47755660.html Ergonomic & lightweight jet pistol with safety device against accidental use. Switch to choose between "air & ice" or "only air". Ergonomic & lightweight jet pistol with safety device against accidental use. Switch to choose between "air & ice" or "only air".